LAKE SUCCESS, N.Y., January 5, 2010 - Canon U.S.A., Inc., a leader in digital imaging, today unveiled four new PowerShot A-Series digital cameras offering entry-level consumers the opportunity to step-up their shooting experience with exciting new creative effects. In addition, for the first time, Canon offers a new rechargeable lithium-ion battery in two A-Series models, extending the battery lives of the cameras. The A-Series lineup, comprised of the PowerShot A3100 IS, A3000 IS, A495 and A490 Digital cameras, offer consumers enhanced photo-taking capabilities through an array of creative modes to help shape one's personal photographic style. "With the introduction of the new PowerShot A-Series cameras, Canon brings a new aesthetic design to our entry-level line and new features that enhance the camera's overall performance and functionality," said Yuichi Ishizuka, senior vice president and general manager, Consumer Imaging Group, Canon U.S.A. "The new creative modes are designed to offer consumers the ability to customize their captured images and add personalization to the time-honored art of photography." Whether creating a holiday card to share with friends and family or updating a Facebook page in a fun and unique way, the new PowerShot cameras will help expand a user's imagination with the introduction of two creative scene modes - Poster Effect and Super Vivid. The Poster Effect scene mode alters the look of a captured image by changing the contrast of the image. Similarly, the Super Vivid Mode creates an enhanced color effect by increasing the hue and saturation of the captured image. Achieving a clear shot in low-light situations, such as when a child blows out birthday candles, is no easy task. With Canon's Low-Light Mode, the A-Series line now provides a wider ISO range (up to 3200), allowing more light to be captured creating sharper, more vivid images. For situations that require a flash, but where one cannot be used, such as a night game or concert, Canon's Low-Light Mode will help improve the captured image. The A-Series also includes Canon's Smart FE (Flash Exposure) which improves image quality by automatically adding the optimum level of flash illumination, aperture, shutter speed and ISO. Canon has made it even easier to upload images and videos to YouTube, via CameraWindow. What's more, starting this year, all new compact digital cameras will support the high-spec SDXC memory cards with a maximum storage capacity of two terabytes (TB) in SDA standard, making it even easier to capture additional images and videos with PowerShot cameras. 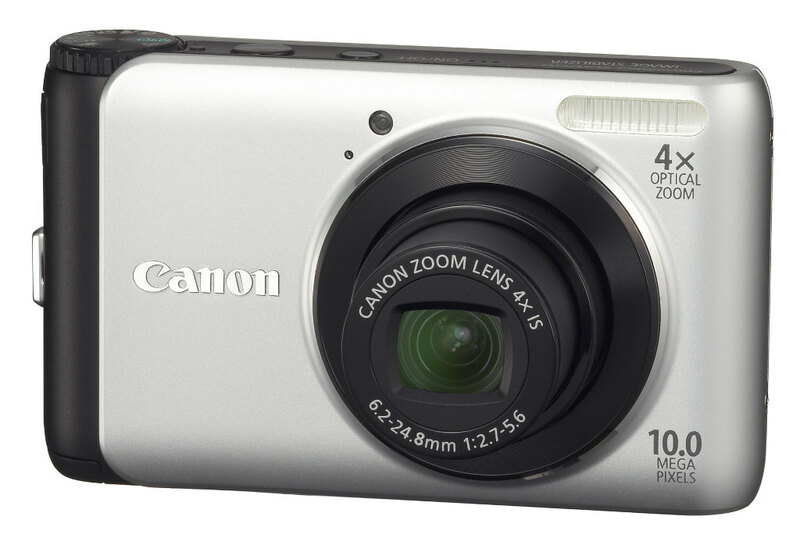 The Canon PowerShot A3100 IS Digital camera is available in vibrant red, blue and silver colors while the PowerShot A3000 IS is offered in a stunning, two-toned black and silver casing, ideal for the color-conscious consumer. Both cameras boast features such as 12.1-Megapixel and 10-Megapixel resolution, respectfully; a 4x Optical Zoom lens with Optical Image Stabilization; a large 2.7-inch LCD screen; and Smart AUTO mode, which takes the guesswork out of shooting. New modes such as Low-Light, Super Vivid and Poster Effect mode are also available, as well as Smart FE and the ability to upload video to YouTube. The PowerShot A3100 IS and A3000 IS Digital Cameras are scheduled to be available in late February for an estimated retail price of $179.99 and $149.99, respectively. 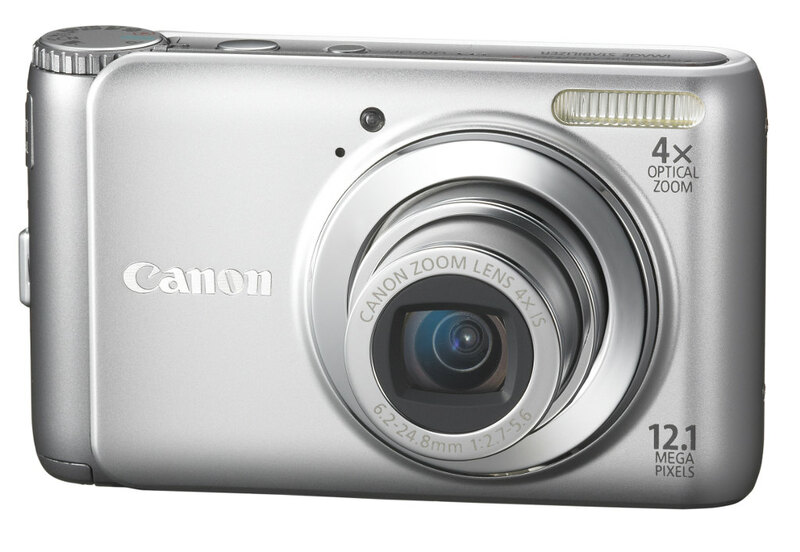 Offering a broad array of consumer-friendly features and 10.0-Megapixel resolution, 3.3x Optical Zoom and a 2.5-inch LCD screen, the Canon PowerShot A495 and A490 Digital cameras are ideal for the budget-conscious consumer. 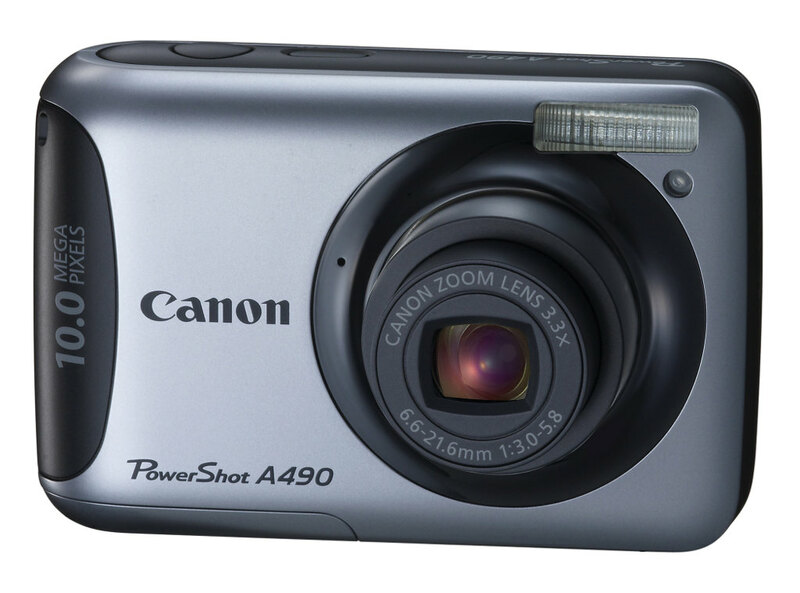 Available in two-tone colors, such as red, blue and silver, the PowerShot A495 Digital camera offers a multitude of new modes such as Low-Light, Super Vivid and Poster Effect mode, as well as Smart FE and the ability to upload video to YouTube. 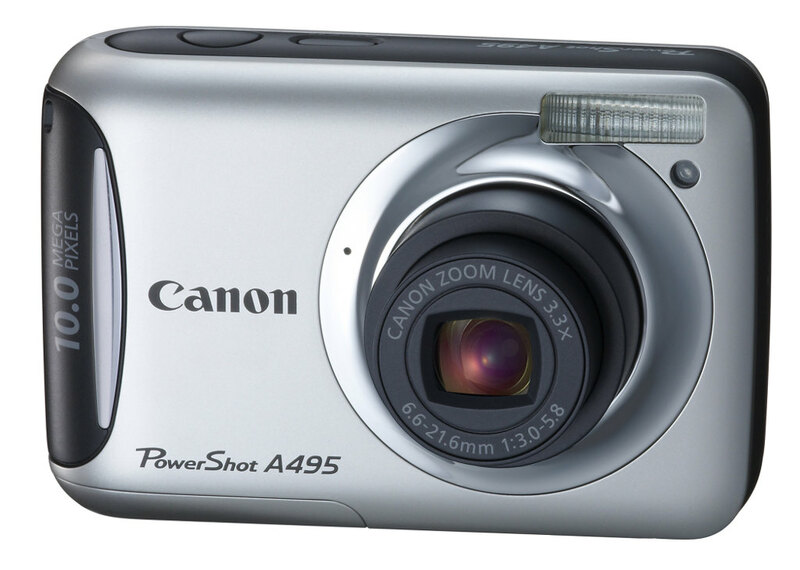 Available in a metallic two-toned silver and black, the PowerShot A490 Digital camera comes equipped with scene modes such as Low-Light Mode, Smart FE and the ability to upload video to YouTube. The PowerShot A495 and A490 Digital Cameras are scheduled to be available in late February for an estimated retail price of $129.99 and $109.99, respectively. Canon U.S.A., Inc., is a leading provider of consumer, business-to-business, and industrial digital imaging solutions. Its parent company, Canon Inc. (NYSE:CAJ), a top patent holder of technology, ranked third overall in the U.S. in 2008†, with global revenues of US $45 billion, is listed as number four in the computer industry on Fortune Magazine's World's Most Admired Companies 2009 list, and is on the 2009 BusinessWeek list of "100 Best Global Brands." Canon U.S.A. is committed to the highest levels of customer satisfaction and loyalty, providing 100 percent U.S.-based consumer service and support for all of the products it distributes. At Canon, we care because caring is essential to living together in harmony. Founded upon a corporate philosophy of Kyosei - "all people, regardless of race, religion or culture, harmoniously living and working together into the future" - Canon U.S.A. supports a number of social, youth, educational and other programs, including environmental and recycling initiatives. Additional information about these programs can be found at www.usa.canon.com/kyosei. To keep apprised of the latest news from Canon U.S.A., sign up for the Company's RSS news feed by visiting www.usa.canon.com/rss.